Would you like to feel at home during your visit in Ieper? 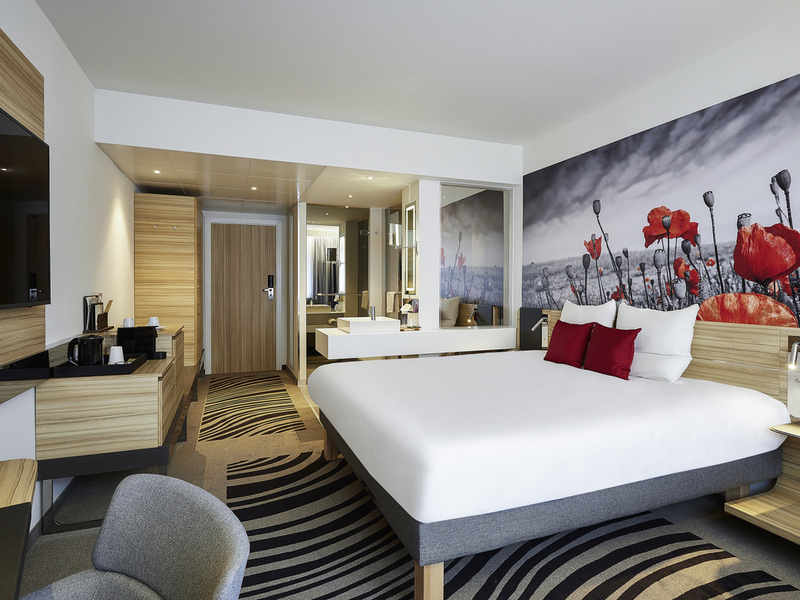 Novotel Ieper Centrum is your best choice! Thanks to our location in the heart of the historical City Centre, museums like the popular In Flander Fields Museum are only a 5-minute walk away. Welcome to Gourmet Bar, an easy-going uncomplicated place to enjoy a meal in friendly and comfortable surroundings. Hotel bar with large variety of belgian beers, soft drinks. Possibility to have a small snack during opening times.